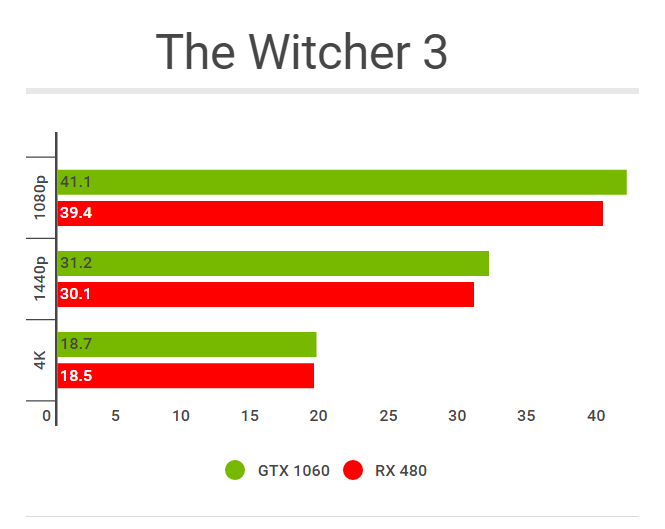 GTX 1060 vs RX 480 Benchmarks: Which One Is The True Budget King? 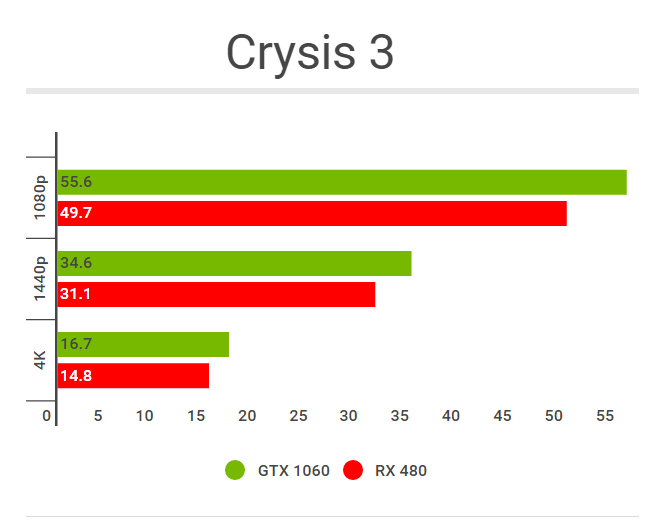 Home>Analysis>GTX 1060 vs RX 480 Benchmarks: Which One Is The True Budget King? 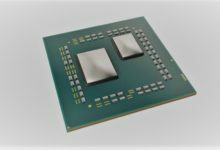 Few weeks back, the Radeon RX 480 was launched by AMD and it was termed as the budget king. But like usual world, there is always competition, so now Nvidia have released their own budget card, the brand new GeForce GTX 1060. Now the question is: who really is the budget king? Let’s find out. 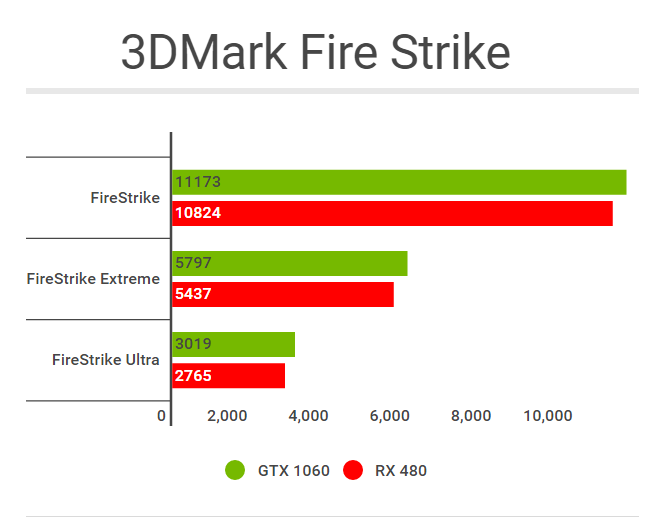 First, we compare the specs of the two cards. 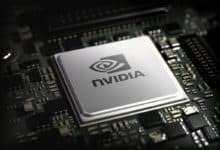 Nvidia GeForce GTX 1060 features 1280 CUDA cores however, the Radeon RX 480 comes with 2304 stream processors. 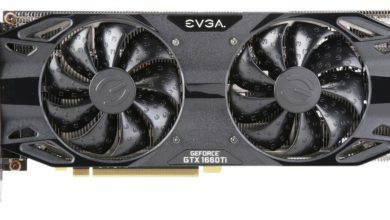 The GTX 1060 has 6GB GDDR5 memory and the VRAM on RX 480 – the card we tested – is 8GB featuring GDDR5 memory. In terms of the core and boost speeds, the GTX 1060 has 1500MHz base clock with the boost 1700MHz. 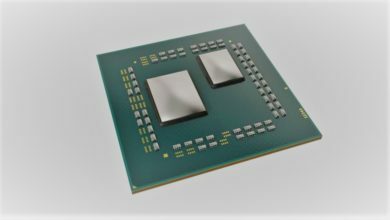 The RX 480 has 1120MHz base and a boost of 1266MHz. The memory speed on both cards is exactly the same, that is 8GB/s. 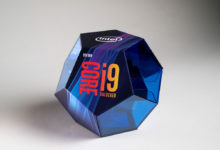 As far as the overclocking goes, our preliminary tests show some incredible results. Without even increasing the voltage, we’ve been able to get 200MHz over the core and the memory 700MHz higher. This is indeed great scaling for this card, and with further time, I’m sure it could be pushed even farther. One thing worth mentioning here is that the GeForce GTX 1060 does not have SLI fingers which means it won’t be able to offer multi-GPU support. 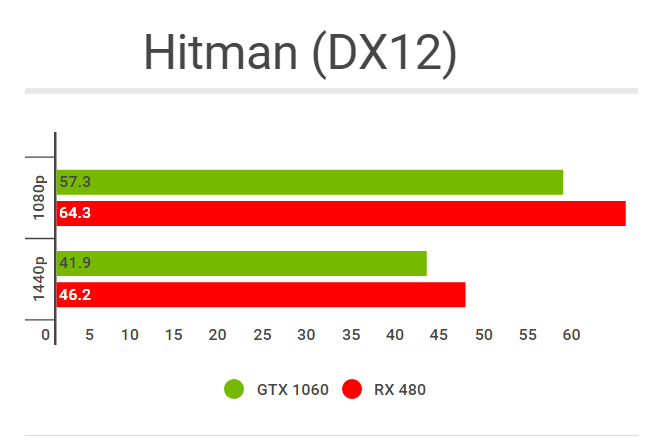 In comparison, the RX 480 does do CrossFire. 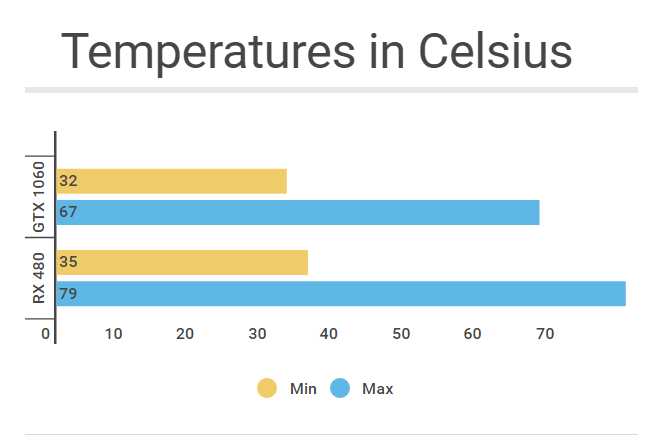 Power requirements are very low on both cards. 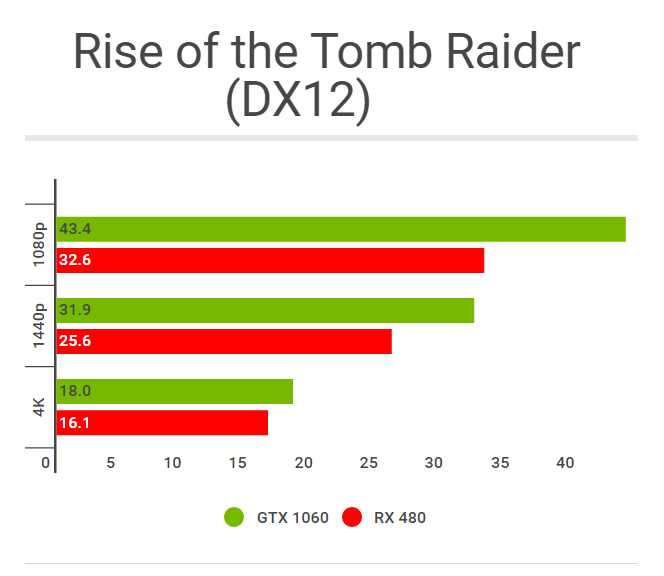 The RX 480 has a TDP rated at 150W whereas the GTX 1060 requires only 120W of power draw. 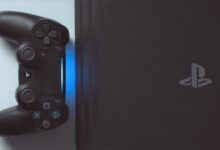 Both cards also feature a single 6 Pin power connector on their base models. Now let’s take a quick look at the dimensions of both cards. 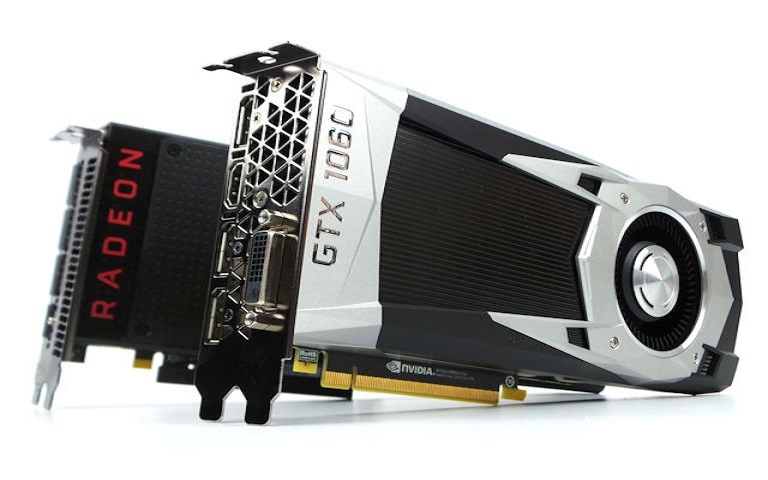 The GTX 1060 measures at 10 inches long and 4 inches high with a dual slot design. 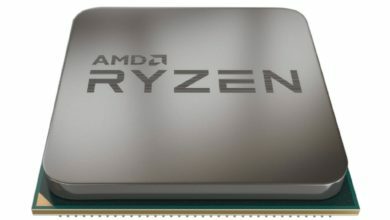 The RX 480 is 9.5in long by 4in high and also features a dual slot design. 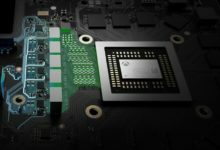 Before we get into the GTX 1060 vs RX 480 battle, let’s check out the test system. 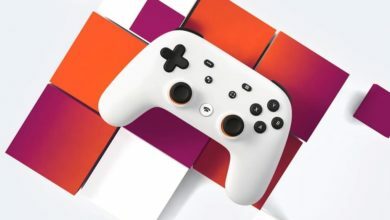 Regarding drivers, I want to mention that we used the absolute latest releases from both Nvidia and AMD. 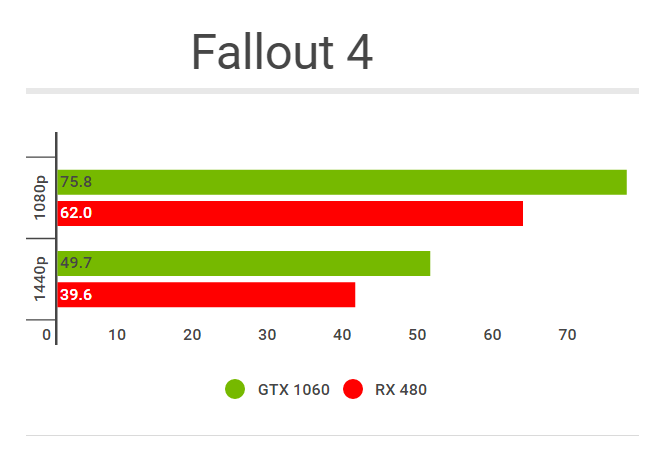 Without further ado, here are the GTX 1060 vs RX 480 benchmarks. There you have it folks. 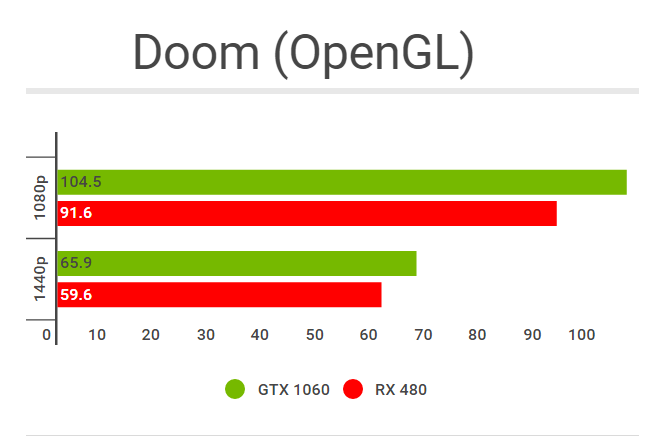 You can see that the GeForce GTX 1060 is beating the Radeon RX 480–but it’s only by a wee bit. As for the pricing, the GTX 1060 is priced at $299 for the Founders Edition and $249 for aftermarket partner cards. 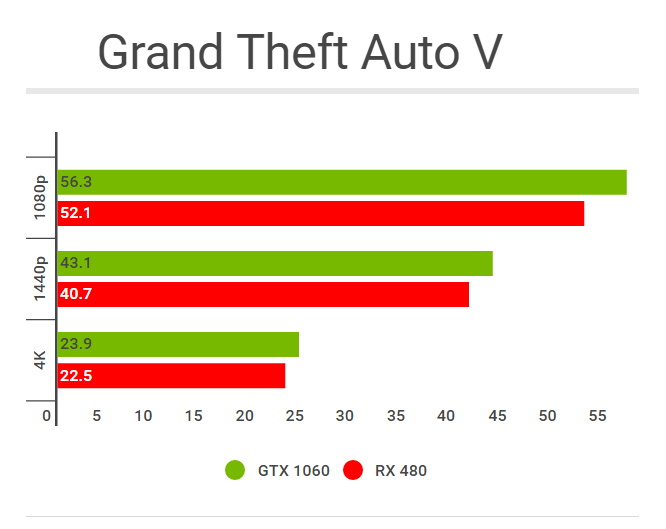 Meaning, these cards are both around the $250 price range, and although the Nvidia’s offering only has 6GB of VRAM compared to 8GB on the RX 480, the performance numbers are real close. 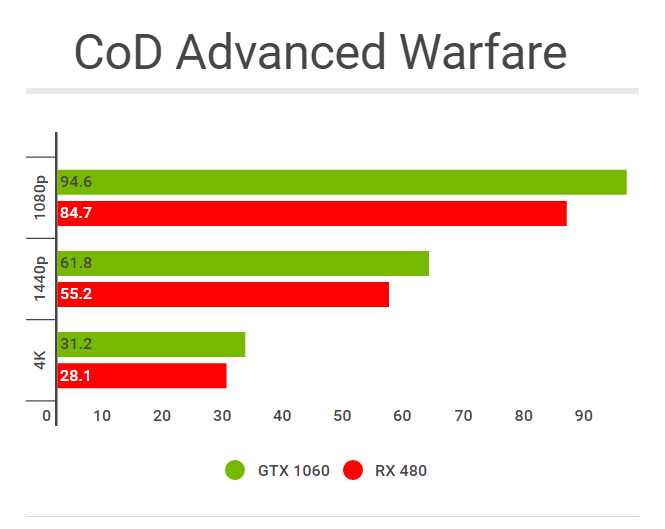 To conclude, I would say that if you’re an AMD fan, you’d obviously want to stick to the RX 480 as your budget card but if you’re part of team green you can see the GTX 1060 winning by just a slight margin. 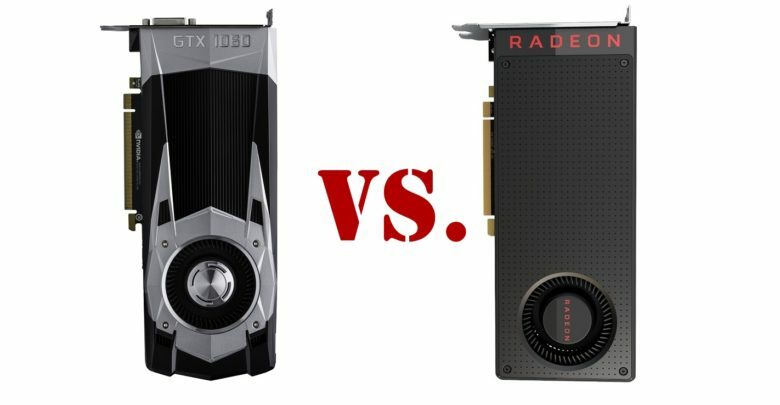 What’s your take on this AMD vs Nvidia battle? Share you thoughts in the comments down below.